John Deere industrial off-highway engines provide reliability, durability, and emissions compliance at an economical operating cost. 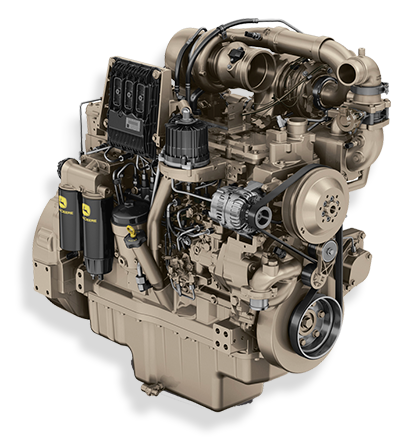 Our custom John Deere OEM power packages include engines ranging from 48 to 600 HP. Cascade’s knowledgeable engineering team works with you to determine the best power solutions for your application. Then, once in the field, rest assured that your customer will be provided with expert service and support worldwide with over 4,000 authorized service locations.